Awal goes to MTN Hitmaker. Talented Kids season one contestant, Awal Mohammed is one of the many contestants for the season seven of MTN Hitmaker. Moreover, the rapper considers Sarkodie, as his godfather. He stated this during Talented Kidz. Therefore, he competes in the season seven of the Hitmaker reality with other singers and rappers. MTN created the platform to build talents and make them ready for the music industry. 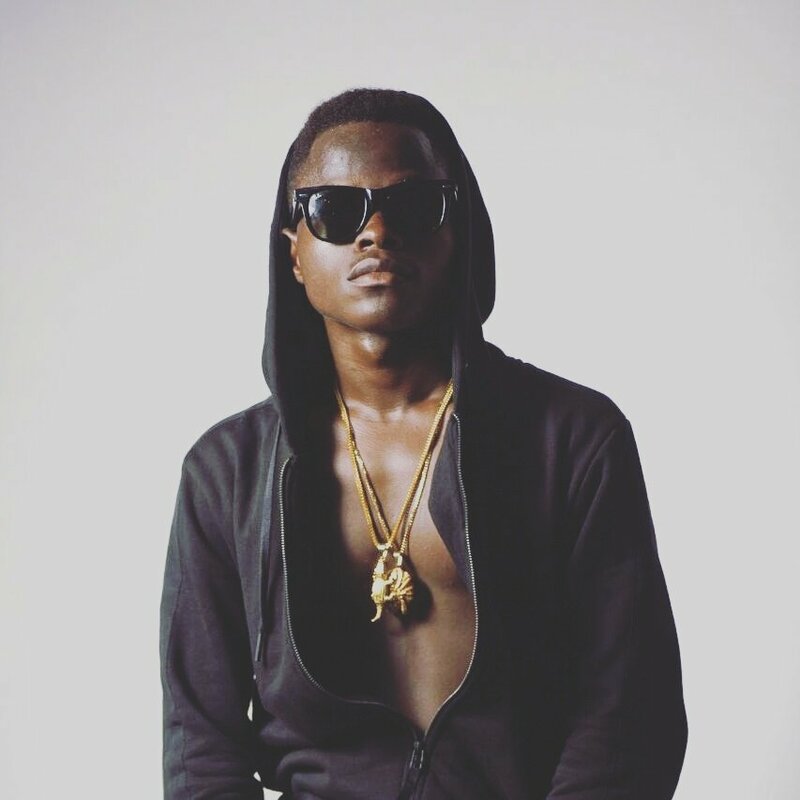 The young rapper looks to come out of the competition established and ready for the music market just as musicians such as Kidi, Kurl Songx, Koo Ntakra, Naterial, Togbe, Kwame Eugene, Freda Rymz and others have been able to do for themselves in the Ghanaian Music Industry after they took part in the prestigious competition. Also, he looks to make away with the GH¢100,000.00 cash award for the launch of his album which includes recording, music video production and promotion of their song if he wins the competition. The MTN hitmaker stage is just the part stage for him to prove to all that he has still got the rap in him and relaunch himself on his back to the difficult Ghana Music scenes.